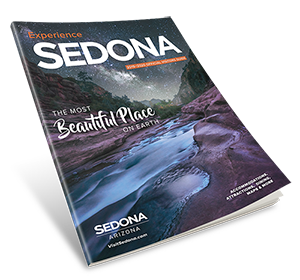 The Inspiration of Sedona presents a free Sedona premiere screening of the PBS award-winning “Inside Peace” documentary. A riveting true story about four incarcerated men who attend a ‘Peace Class’ in a Texas jail, and strive to rediscover their humanity and rebuild their lives from the inside out. Four years in the making, this feature film is a window into the hearts and minds of these men who chose to break this life-long cycle of negativity and embark on a journey of self-discovery.